Elections are quickly approaching! Many will be recieving ballots by this time. 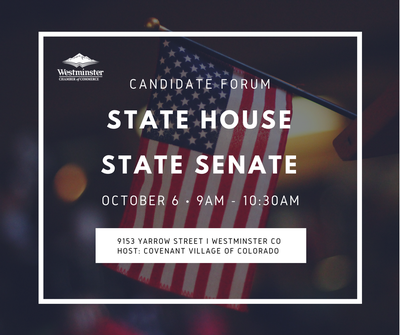 Be sure to stop in for a quick briefing on State House and Senate Seats, Attorney General and State Treasurer Candidates before you cast your vote. Refreshments and light snacks provided. Check back for a full list of confirmed candidates!